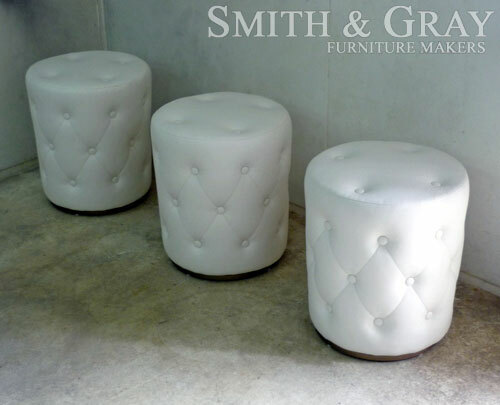 At Smith & Gray we specialise in producing the highest quality custom made furniture to our clients in Brisbane and the surrounding areas. We have over 50 years of experience providing our range of furniture services, working with our Brisbane clients to deliver high quality custom made furniture that perfect suits their needs and requirements. All of Smith & Gray services are aimed to assist any client from builders, architects, interior designers and private customers. 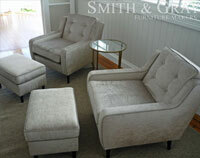 Smith & Gray Custom Made Furniture work closely with all our client to ensure that all these criteria are met. 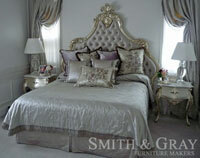 At Smith & Gray, Custom Made Furniture Brisbane, we can tailor make a bed to suit your requirements. From the style of your new bed to the fabrics and colours, we will provide a comprehensive solution for your needs. 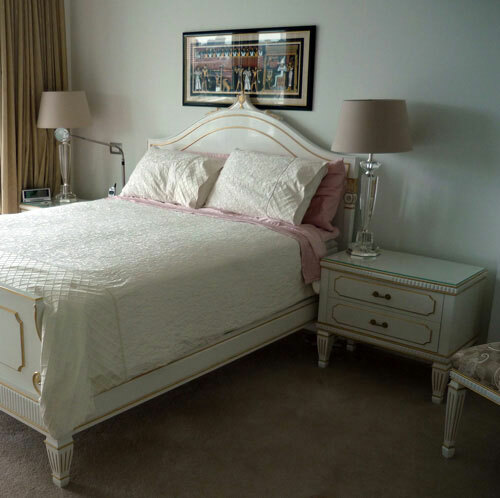 Whether you are after a French Provincial styled bed to standard single bed, we will produce a high quality custom made bed for your home. Are you looking for a custom made TV cabinet for your Brisbane home? 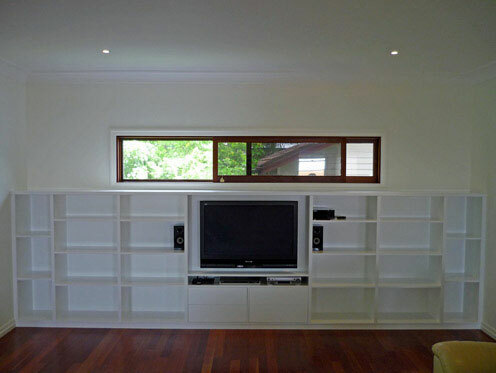 Our professional custom made furniture makers will build a TV cabinet to suit your requirements, taking into account all your needs to design and build a solution according to your specifications. Designed to fit your TV, sound system and any other devices you own, our staff will provide an outstanding TV cabinet for your living area. 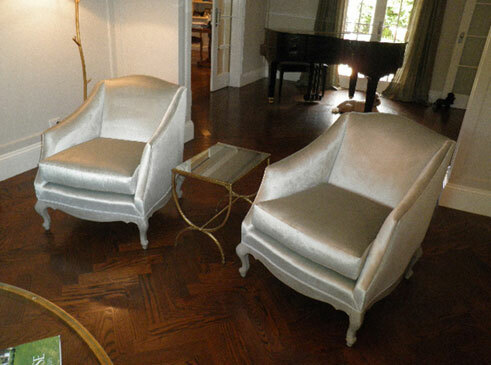 Our experienced furniture makers are trained in the fine arts of custom made furniture, including exceptionally crafted chairs and sofas. Taking into account your personal style and the decor of your home, we will work with you to design incredible chairs and sofas for your Brisbane home or office. Whether you are looking for a certain style or just quality hand-made furniture, we will deliver a high quality solution for your home or business. 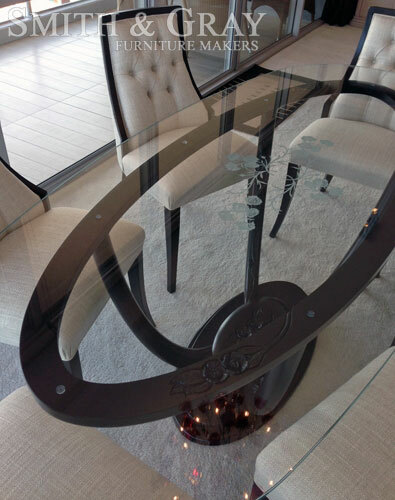 If you need a professional, reliable furniture business to create a custom made dining table for your Brisbane property, look no further than our dining table solutions at Smith & Gray. Whether you need a dining table created to fit in a certain spot of your home, or would like a certain style for your dining table, our custom made furniture staff will produce an exceptional solution for your needs. 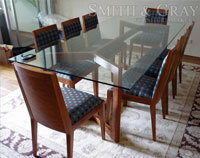 We strive to provide a reliable and professional custom made furniture services to our clients in the Brisbane area. 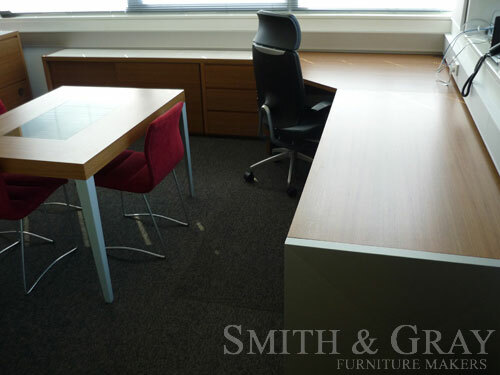 At Smith & Gray we pride ourselves on creating both modern and traditional furniture that is tailor to your needs. 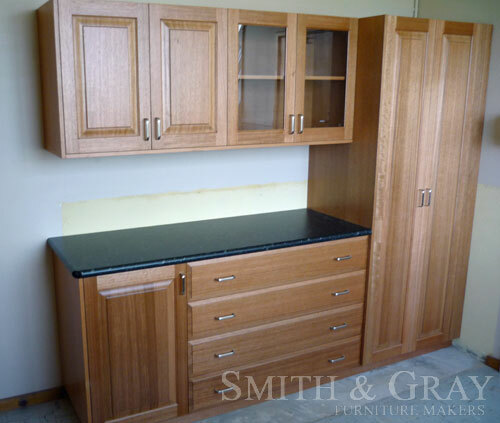 Whether you are looking for a provincial style or a modern, sleek furniture solution, our professional staff will deliver the custom made furniture you have always dreamed of. 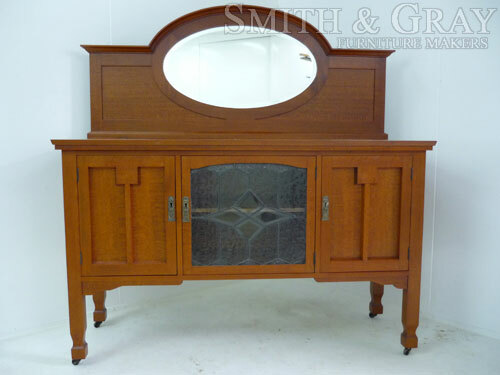 Choosing to work with Smith & Gray Custom Made Furniture you will be receiving over 50 years of experience, dedication and passion for our custom made furniture and with a free in home consult. So for more information on our custom made furniture services, or to arrange a consultation with one of our staff, please contact us today.